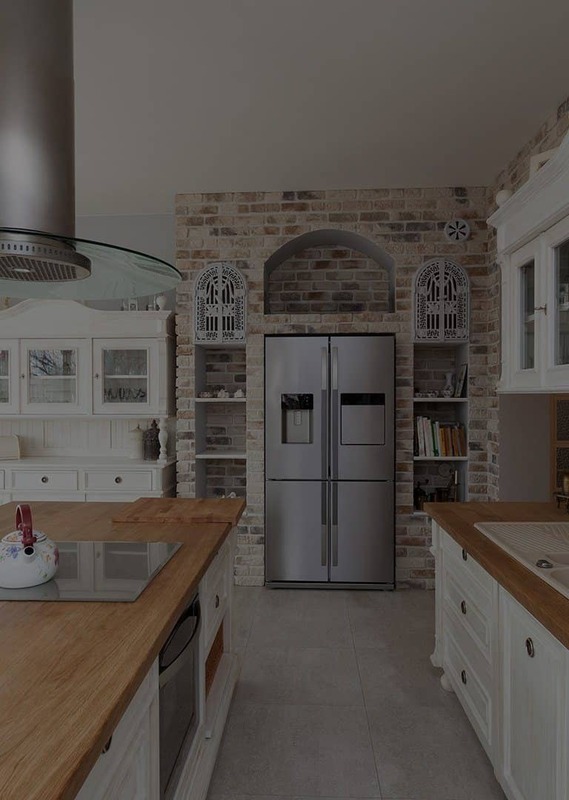 Your current house can be transformed into the home of your dreams, with our expert remodeling work. We look forward to partnering with you bringing your vision to fruition. Restoration isn't just about salvaging your home, it's about meeting required industry guidelines in the process. We want to help you save the place you and your family call home. Before you can live in your dream home or even build it, it has to first be designed. We take what you envision and transform it into functional design plans. 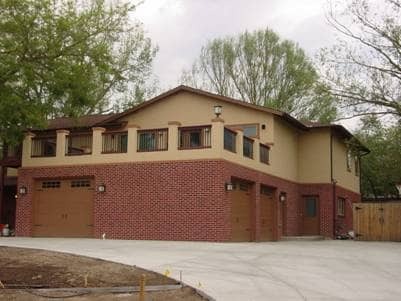 As a local leading Denver remodeling contractor, the first thing we build is trust! We take great pride in our reputation for high-quality performance and outstanding customer service. 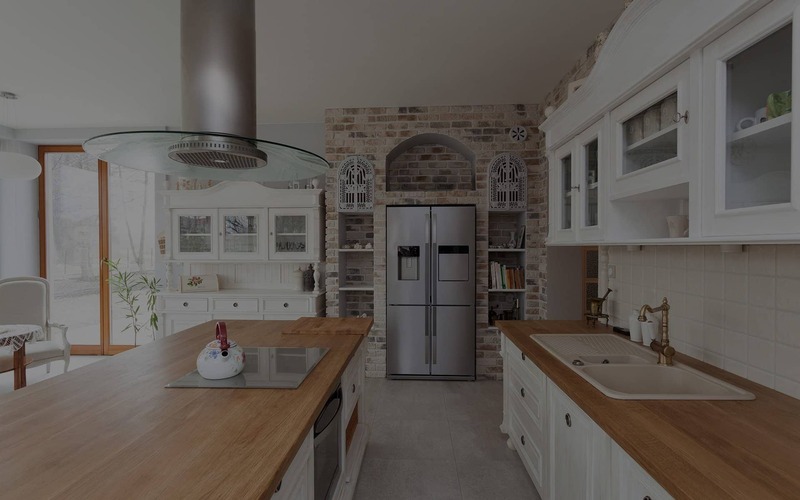 As a family owned and operated business since 1996, we will continue these trends for decades to come providing you with superior remodeling contractor results. Our team thrives on designing and building new spaces to meet the needs of businesses and families. 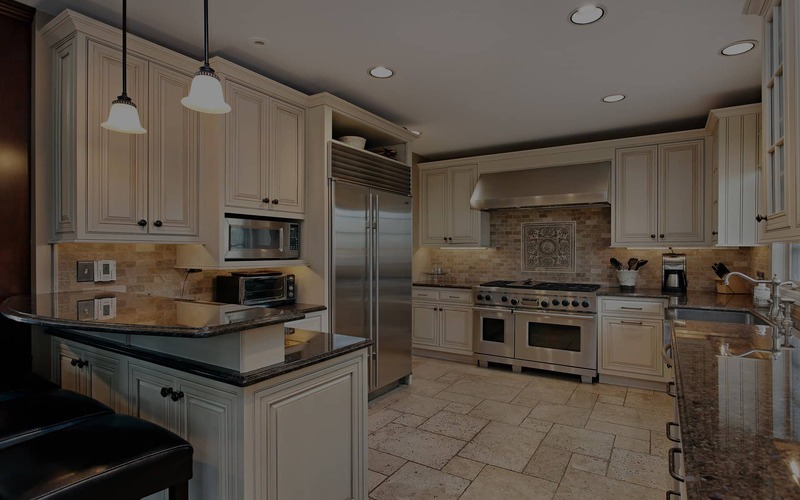 Epic Remodeling & Restoration is the team to trust in for the best in workmanship, personalized care and final results. Satisfaction : We go the extra mile to fully understand your project thus creating the highest level of customer satisfaction. Efficiency : Our accurate, detailed bids and scheduling processes are produced with your personal or business needs in mind to keep disruption to a minimum. Experience : With nearly two decades of industry experience under our belt, you can be assured that our system of planning and executing projects will be worry and hassle free. Design : Leaving no detail left unturned, our in house drafting team will work to make sure your plans are as perfect as possible from the start. Renewable Resources Go Green with our eco-friendly and sustainable building supplies and practices. Licenced, Insured, & Certified : We are fully licensed and insured to meet all of your general consruction, restoration, and remodeling needs. Our team is also certified to remediate and restore structures damaged from fire, smoke, water, mold and asbestos. It is with pleasure and confidence that we recommend Epic Remodeling & Restoration. 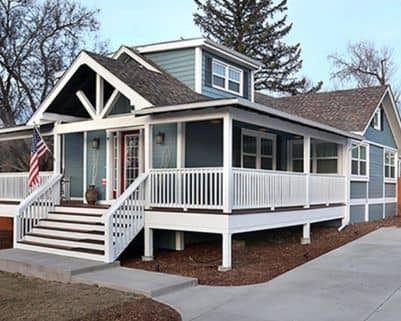 From approximately July 2013 through May 2014 Epic was the General Contractor hired to oversee a basement and first floor addition with garage at our home. Epic's sub-contractors were skillful and quick, and their work was of the highest quality. The construction site was never cluttered with debris as at the end of each working day the property was policed and then promptly secured with construction safety fencing. The worksite was always kept free of hazards and debris. Our project was not without surprises, as are all major construction projects. But Epic and its project managers stepped up, properly diagnosed the problem and went to great efforts to mitigate or resolve the construction surprises. Having knowledge of construction litigation through past employment, I am well aware of nefarious construction firms who abandon projects when problems arise. Epic's steadfast resolve to abide by all the condition of the project is admirable and their company mission statement of "The First Thing We Build is Trust" is true; Epic is a trustworthy company. At the conclusion of the project, all the elements were completed in competent fashion, all of our expectations were met by Epic, and today we inhabit a very well constructed home that will last our lifetime and beyond. Please feel free to contact us if there are any questions. - Steve M and Nancy S.
In November of 2011 I purchased a new home utilizing a HUD 203k home improvement mortgage. I interviewed 5 different contractors trying to find one that was a good fit for my wants, needs and expectations. 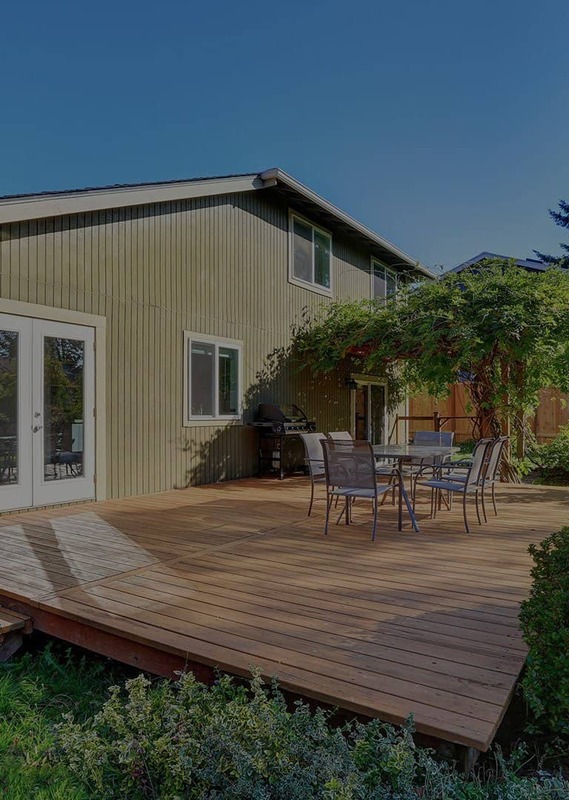 Epic Remodeling stood out right from the beginning, they promptly returned my phone calls, scheduled a time to come out to my house, completed a professional appraisal/estimate of the different work/projects I wanted completed. Epic was very professional from the start, they listened to everything I wanted to accomplish and wrote up a very complete estimate for me. When it became apparent that my goals were more than my budget from the 203k would allow they helped me pare the project down to meet the budget. At the end of the estimate phase Epic was not the cheapest of the five contractors I contacted but they were the most professional and timely and gave me the best feeling that my project would be completed and completed to the level I wanted. Once the contract was signed, they worked with me on ways to stay within budget. Epic was willing to allow me to take on some of the work myself to keep costs down as well. All of the sub contractors that worked on my home were respectful and professional throughout the process and knew what they were doing. They all went out of their way to make sure I was happy and satisfied with the work being completed. In the end I got my perfect home. 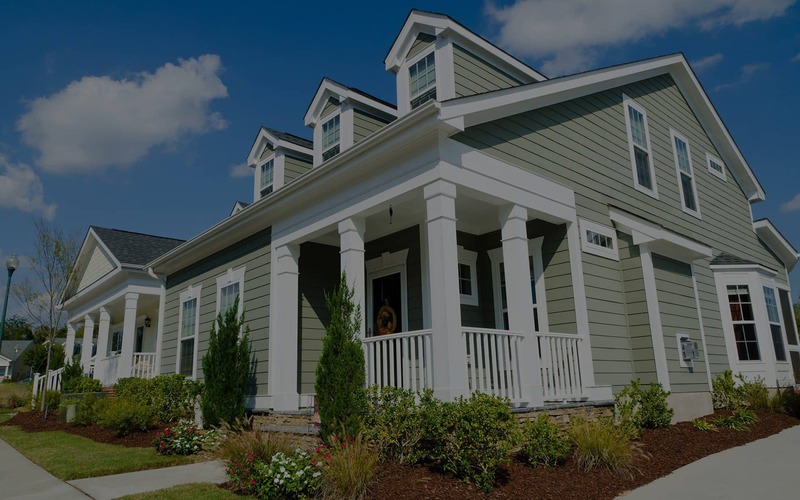 Epic helped me complete the vision I had for my home and I could not have done it without their professionalism and exceptional drive to keep their customer satisfied. 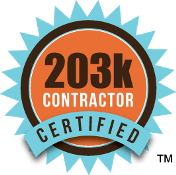 If you are looking for an expert in the field of 203K remodels that truly know and understand the process, the paperwork and the pain that comes with a 203k mortgage you need to look no further than Epic! I can not recommend them enough and will be utilizing them in the future for another project or two I have planned. I can happily say I am a very satisfied customer of Epic Remodeling! 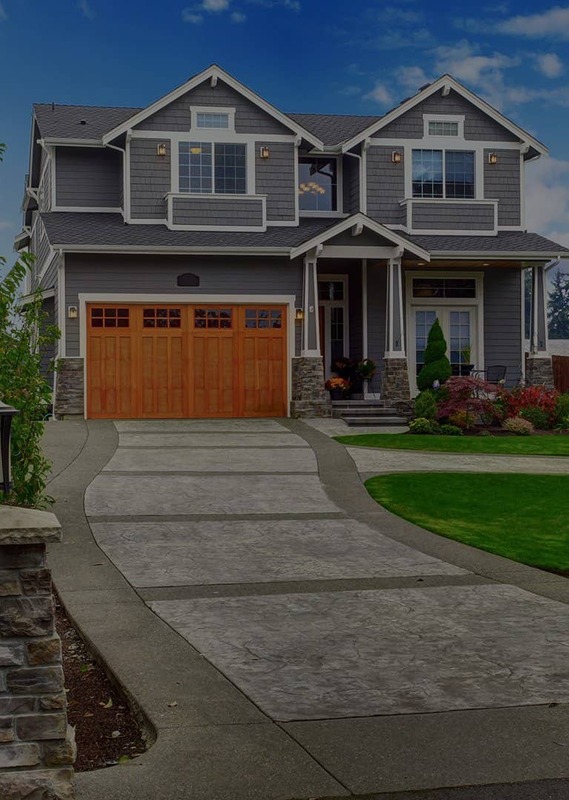 We use state-of-the-art techniques to design your home and skilled craftsmanship to build it. Your total and complete satisfaction is the motivation behind what we do. The bottom line is your dream home is as important to us as it is to you. 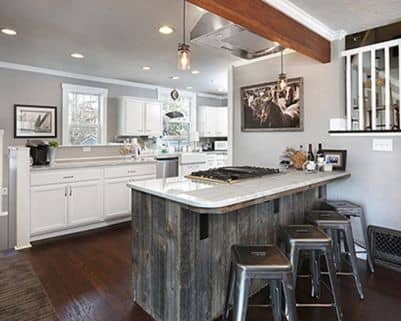 Contact Epic Remodeling & Restoration for a Denver Remodeling Estimate by calling 303-393-0895 or complete service request form.